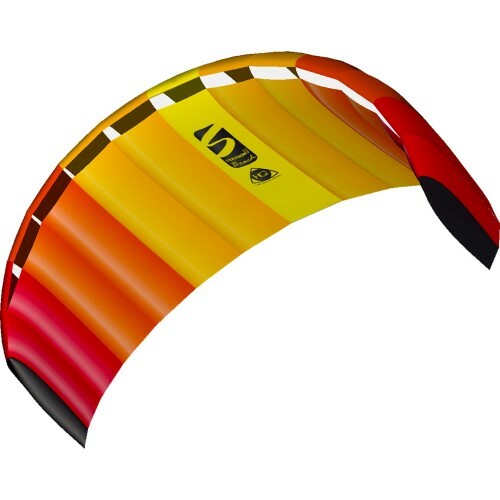 The next generation of the Symphony Beach series: Designed to match the needs of beginners, this is a tough and forgiving dual line kite that is excellent value for the money. 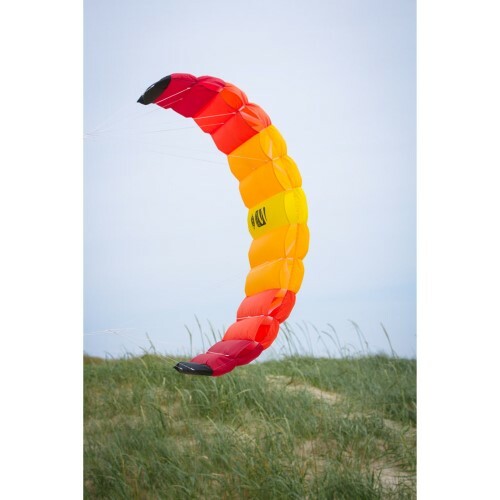 These revised kites provide easy handling and tons of fun whether you are looking for speed or pull. 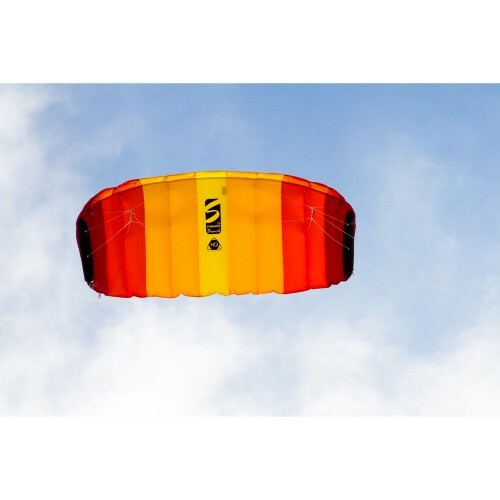 W - 220 cm / 87"
H - 73 cm / 29 "